While other North American festivals drop laundry list lineups left and right, NYC massive Electric Zoo is holding out to some degree. The festival’s organizers have made their first lineup announcement for the 2016 edition, but as of right now they’ve only revealed three names. Billboard reports that Tiësto, Hardwell and Bassnectar will headline this year’s edition of Electric Zoo. While the three artists named won’t necessarily be every electronic music fan’s cup of tea, their stature in the industry indicates that the festival might be on the up and up after a tumultuous couple of years. 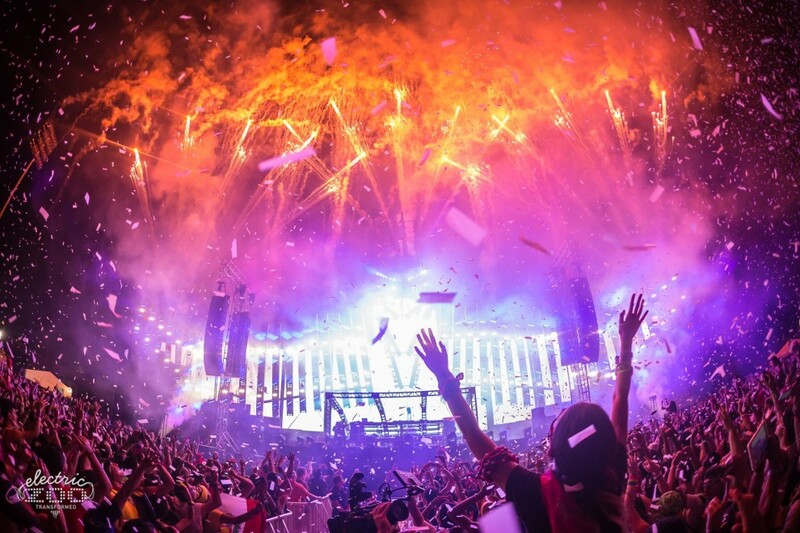 At present, Electric Zoo is still owned by EDM conglomerate SFX Entertainment. While the company is beginning to sell off its assets as part of a chapter 11 bankruptcy restructuring, between now and when the festival takes place that might not be the case any longer. Speaking of which, Electric Zoo is slated for September 2nd – 4th on Randall’s Island Park and will incorporate a “Wild Island” theme into its production elements. Keep on the lookout for more lineup announcements over the next five months.